Red Rock, a fabby vintage and handmade clothing company are running a competition for fashion bloggers to win a goody bag. (See their post about it on their blog here). The idea is to pick one or more items of clothing from their website, style them how you wish and say a little bit about your outfit. Here is my entry! 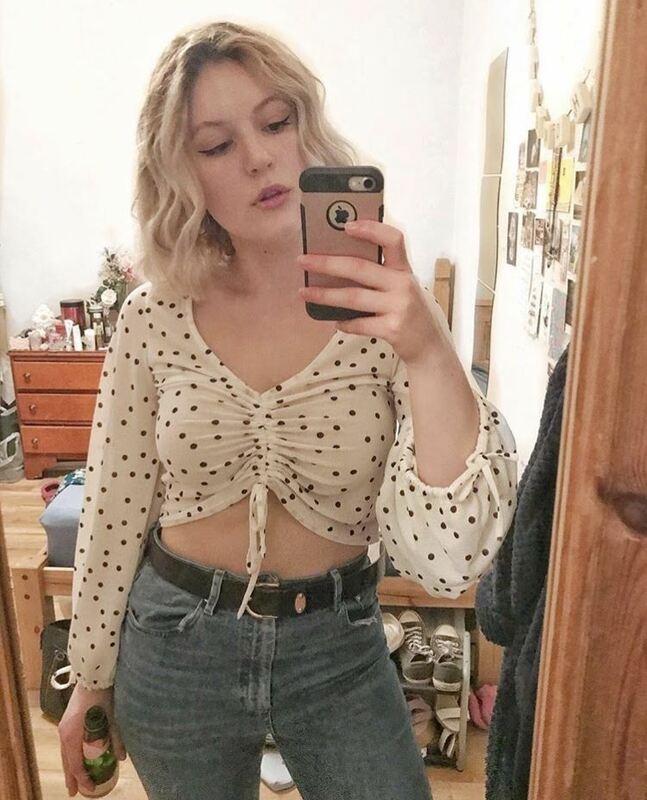 I picked the high waisted dog prints shorts (a cute alternative to the antique cat print that's been popular recently) and paired them with the cropped I heart NY tee and the Viv collar, for an casual but fun daytime look. I added the black creepers to keep the outfit not too fussy as the shorts and tee have a print, and the Wayferers as they are always on trend! Peu importe comment votre panier traditionnelle basket Isabel marant peut-être, vous pouvez toujours avoir du plaisir en le piquant avec une paire de chaussures de tueur. Ils peuvent être un accessoire de fonction, ou un détail surprise d'être révélé à la réception. My new Jeffrey campbell Litas!